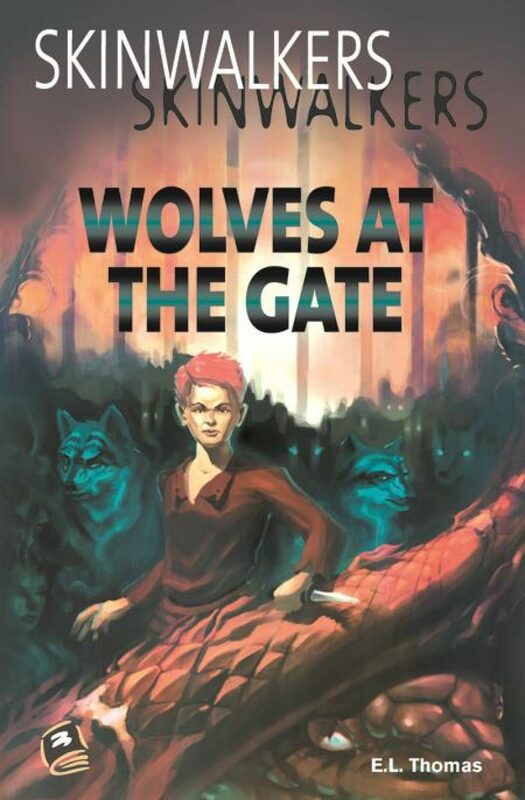 In Wolves at the Gate, the pickpocket Ren ends up imprisoned with Connor, a Skinwalker who can shift shapes from human to animal. Connor invites Ren to join him and his band of Skinwalkers in the woods. As Ren learns to shift his shape, he finds himself caught up in a plot to kill the King – a plan that quickly leads to disaster. To see a preview of this novel, click here.